I won’t bore you with more statistics about why you should optimize your mobile site or use text messages to recruit. In case you’ve been hiding in a cave somewhere, there have been plenty of articles written about the topic. Savvy recruiters and sourcers have been texting candidates involved in the recruiting process for years. 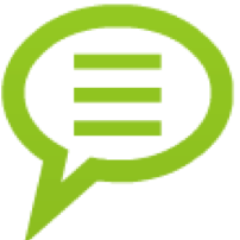 However, leveraging text messages to generate initial conversations with candidates is tricky, as sending texts to people who haven’t opted in could be a violation of FCC laws. So, how can one initiate a texting campaign in a way that won’t violate anti-spam regulations? Enter TextRecruit, a Silicon Valley startup founded by Erik Kostelnik (Identified, Careerbuilder) and John Danner. See the short video demo below. The primary benefits of using TextRecruit are ensuring compliance with all regulators and the dashboard to track the effectiveness of campaigns. 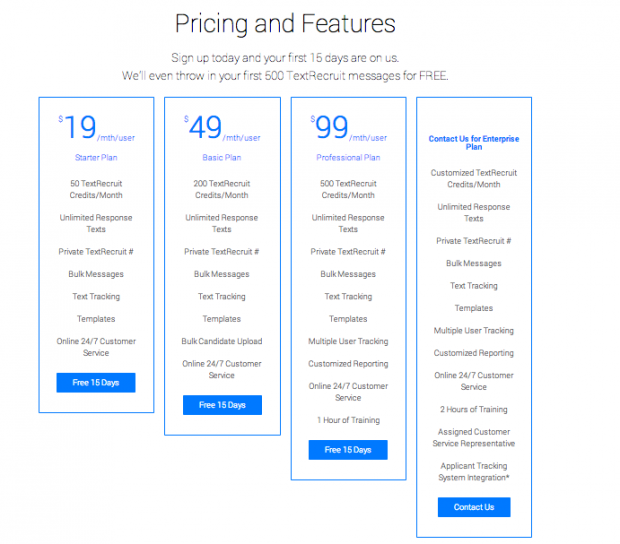 There are several pricing options which start at $19.99 per month for an individual license with permission to send up to 50 texts. To send 500 texts per month, the cost is $99 per month per user. Have you tried TextRecruit or a similar tool? Share your experiences in the comments section. Any tool or method to auto-convert a list of mobile phones to their email equivalents?